I am ridiculously passionate about helping people. Helping you grow in wellness, personally, and financially. So let's talk. If you are interested in sharing your oils experience, toxin-free living I would love to talk with you more! You get so much more than just a starter kit when you become a part of our team. If you are anything like me, you'll quickly find that the relationships you make will be one of your favorite parts of the journey! 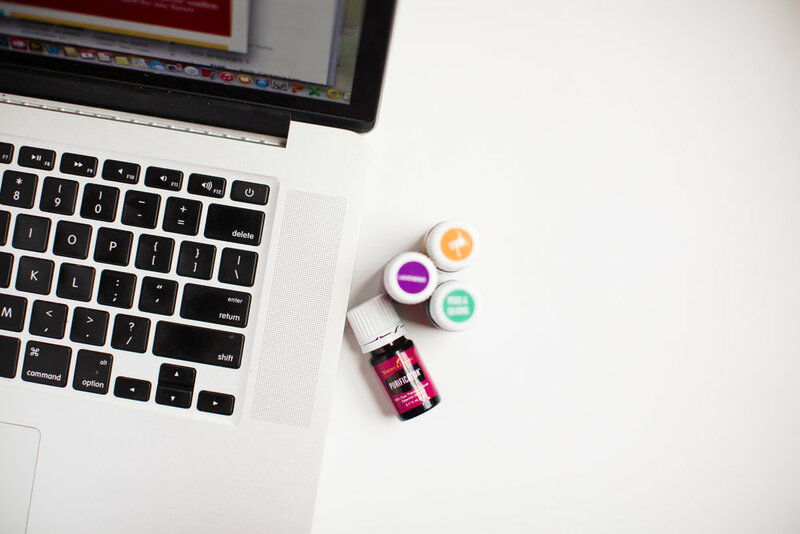 Of all the wonderful benefits I have received from my new journey with essential oils, the relationships are at the top of my list of favorites. When you join our team you become a part of a beautiful, growing community who is always there to support and encourage you, share stories, recipes and experiences and be your biggest cheerleaders! Being a part of our team is being a part of something amazing! Once you join our team as a distributor and are actively purchasing, you will receive exclusive access to our team's private Facebook group. This group is packed with amazing resources and tons of information. You will also gain access to a free business bootcamp, builder phonecalls, webinars for you to listen to and team challenges. There is ZERO pressure to ever sell, if you just want to join our community and purchase oils, that is great! We have resources available for both. Starting this journey can be intimidating at first, but with our team that feeling will quickly dissipate. We are so excited to have you on board with us! Start your journey with us now!